Effective sharing of information between professionals and local agencies is essential for effective identification, assessment and service provision. All organisations should have arrangements in place which set out clearly the processes and the principles for sharing information between each other, with other professionals and with the LSCB. 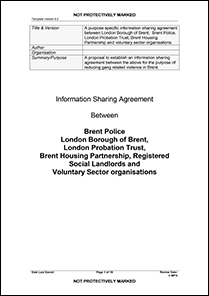 Below is a number of resources that will provide guidance on how to share information effectively across Brent. 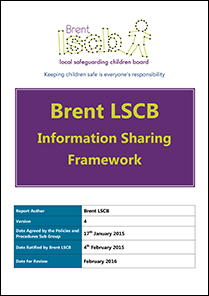 This document was signed off by Brent LSCB on 4th February 2015. 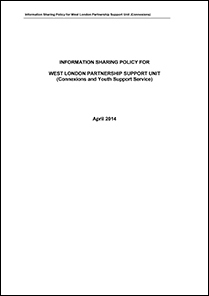 This document has a specific section on sharing information. 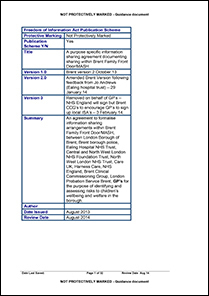 This document is advice issued by the Department of Education for professionals on when and how to share information about children, young people and families.